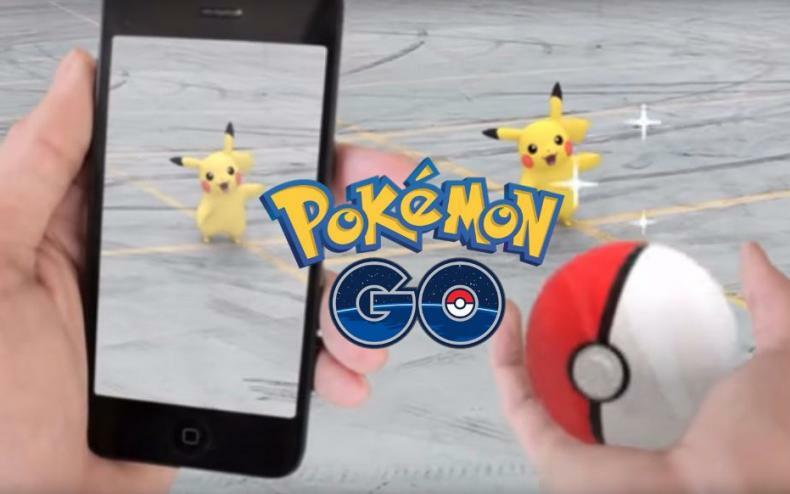 High Traffic The Cause Of Pokemon GO’s Launch Issues! 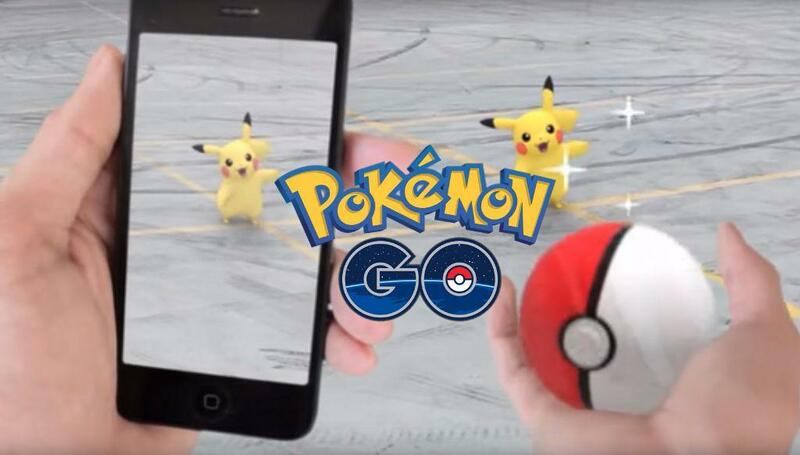 This proves that the game traffic is easily the biggest problem, which is proof that people really did want to catch them all. 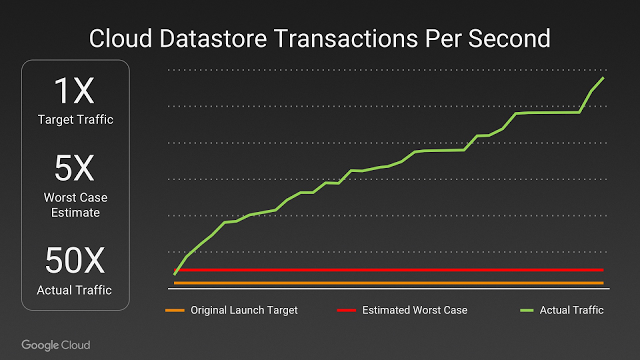 Also proof, is during the New Zealand launch of the game, player usage broke all expectations within 15 minutes. It’s unclear how they’ll aim to ensure that high traffic in the future doesn’t harm the game, but it is clear that bigger, more powerful servers are in play. Whether that solves all the problems has yet to be seen.